Fiber optic transceiver module is a self-contained component that can both transmit and receive. Each of these physical form-factors is defined in a standards document know as a Multi-Source Agreement, or MSA. 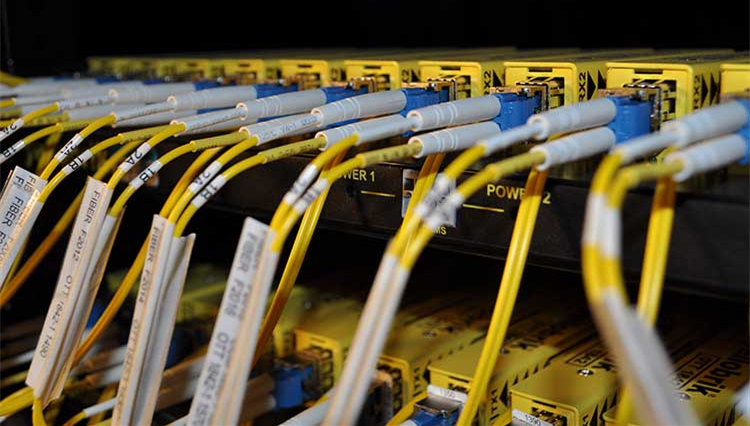 Optical Transceivers types can be generally grouped into those supporting transmission speeds on the order of 1Gbps and those designed to support rates in the range of 10Gbps. 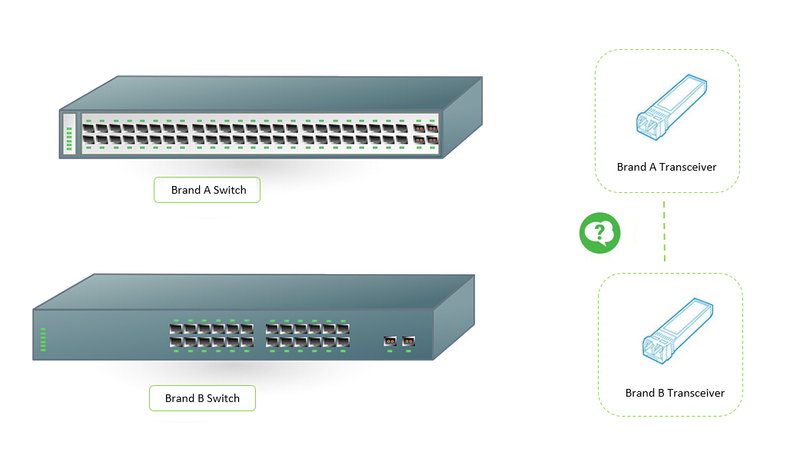 Optical transceivers form factors associated with 10Gbps transmission are: XFP, X2, XENPAK and SFP+. 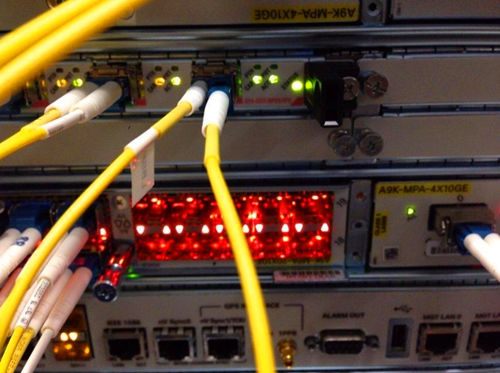 This post is focus on what’s XFP, what’s SFP+, XFP vs SFP+, and what’s the difference? XFP transceiver is a small form factor hot pluggable module designed for 10G network applications including 10Gig Ethernet and fibre channel. XFP transceivers are with dual LC interface and the industrial acknowledged standards for XFP is called XFP MSA. XFP is a hot-swappable and protocol independent module. It means that you can replace the component without shutting down the whole system. XFP can be replaced without interrupting the operation of your system. Its usual operation is at optical wavelengths of 850 nm, 1310 nm, or 1550 nm. 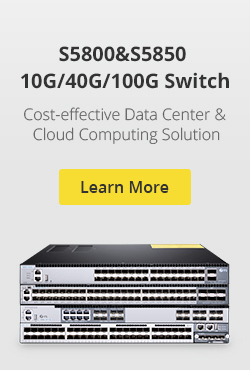 To be able to install this module in your computer, you should have one of these: 10 Gigabit Ethernet, 10 Gbit/s Fibre Channel, Synchronous Optical Networking at OC-192 rates, Synchronous Optical Networking STM-64, 10 Gbit/s Optical Transport Network OTU-2, and parallel optics links. XFP modules are able to function with just a single wavelength or dense wavelength division multiplexing techniques. 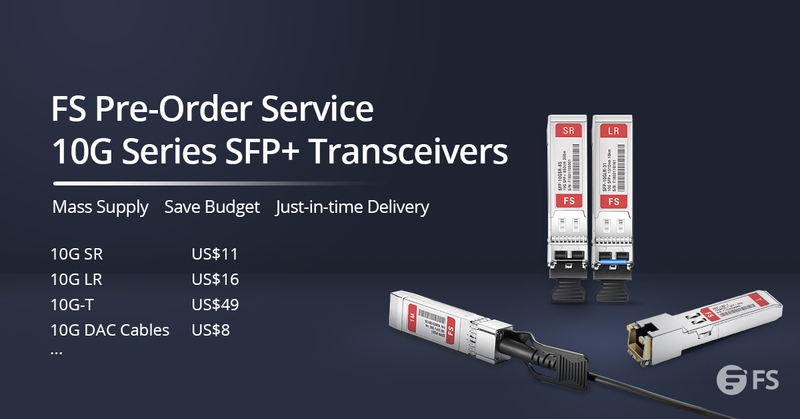 Comparing with other 10G modules such as XFP, X2 and Xenpak, SFP+ transceiver is the smallest 10G form factor.SFP+ module is interchangeable with SFP module and can be used in the same cages as SFP module.SFP plus is an upgraded version of the small form pluggable transceivers.SFP(small form-factor pluggable) is a compact, hot-pluggable transceiver used for both telecommunication and data communications applications. The electrical interface to the host board for SFP module and SFP+ module is the same serial. XFP vs SFP+, What’s the difference? SFP transceiver modules and XFP transceiver modules have some different,such as the size and speed,SFP is smaller in size than XFP,and the XFP carries more speed then SFP.And they also have the same,they are similar in design. 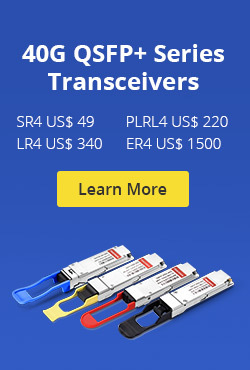 From FiberStore,we provide a full range of optical transceivers, such as SFP Plus transceiver, X2 transceiver, XENPAK transceiver, XFP transceiver, SFP transceiver, GBIC transceiver, CWDM/DWDM transceiver, and PON transceiver. We also can customize optical transceivers to fit your specific requirements. If you want to know more fiber optic transceivers information,please visit our website:www.fs.com or focus on our blog. This entry was posted in SFP+ Transceiver, Transceivers Common Sense and tagged 10G XFP, optical transceivers, SFP plus on April 22, 2013 by Amelia.Liu.